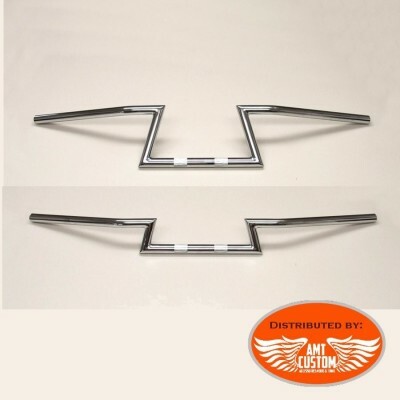 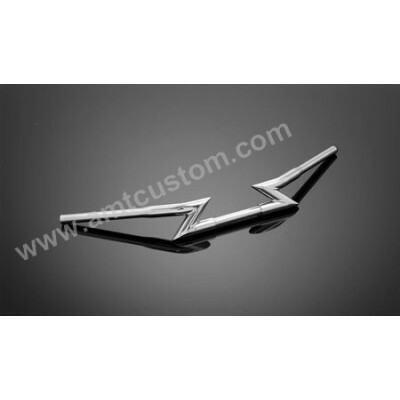 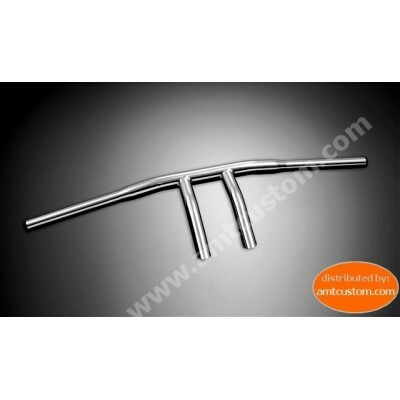 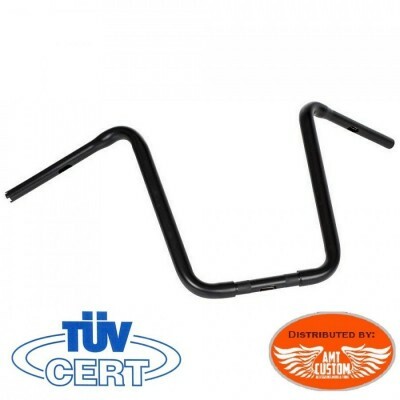 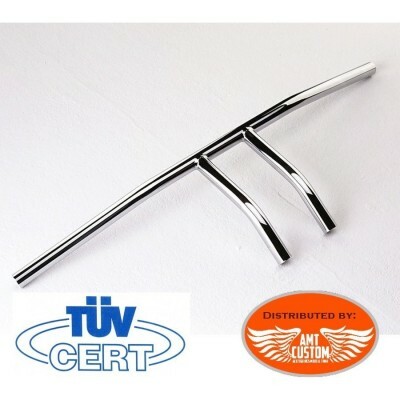 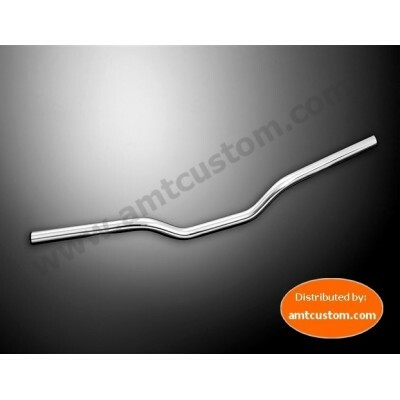 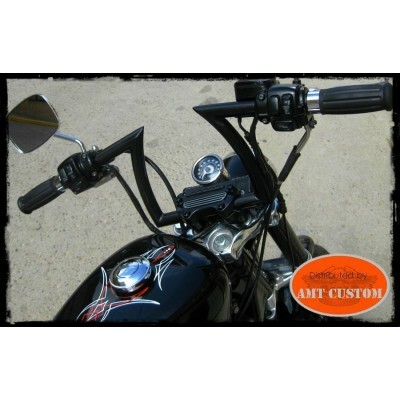 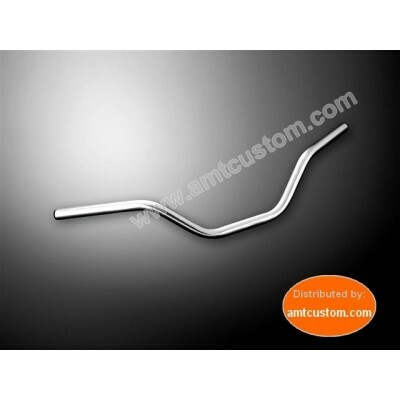 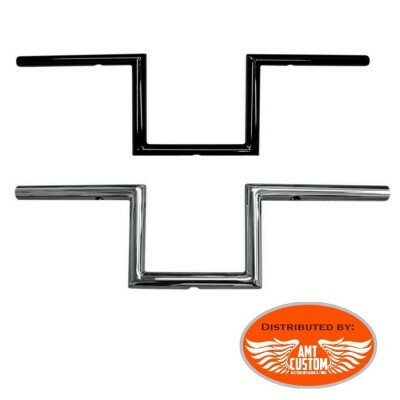 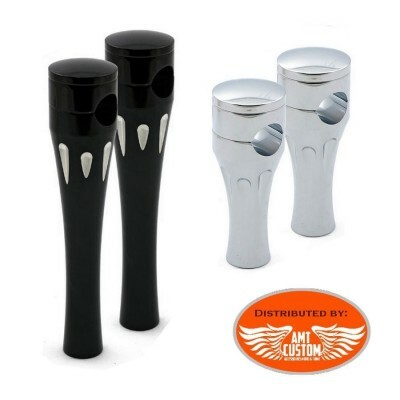 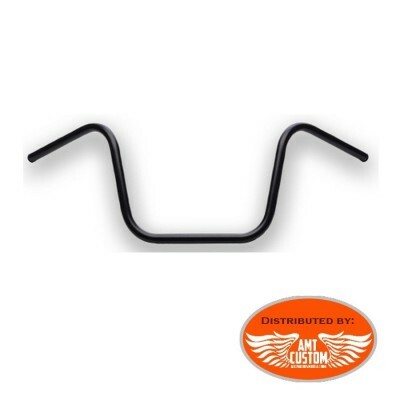 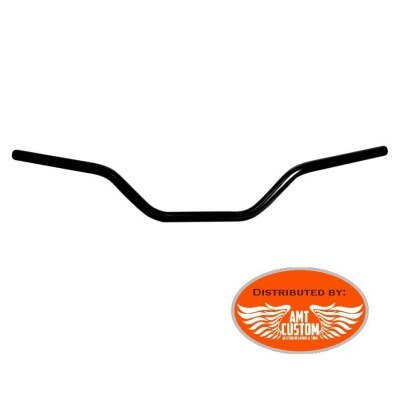 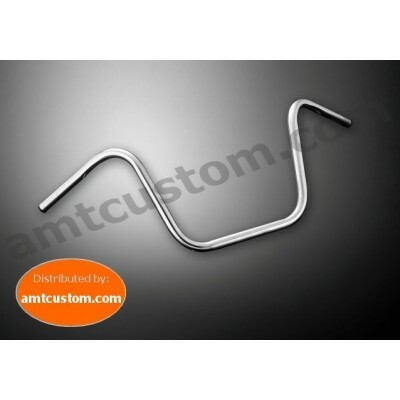 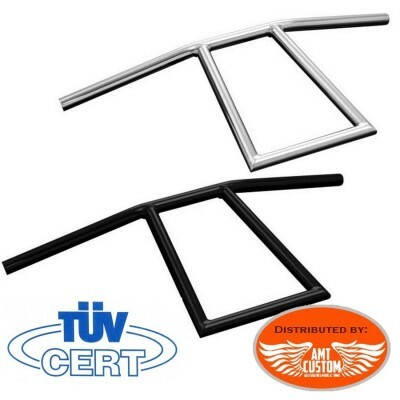 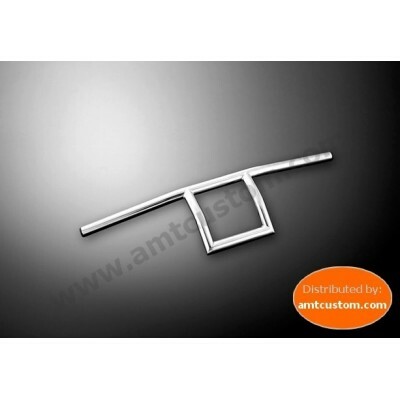 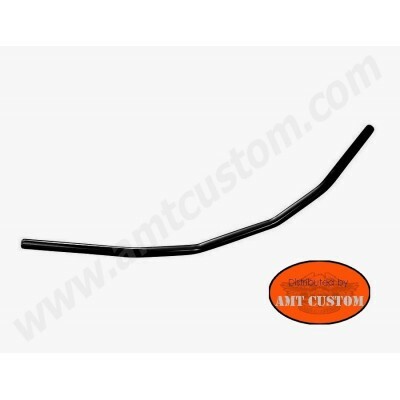 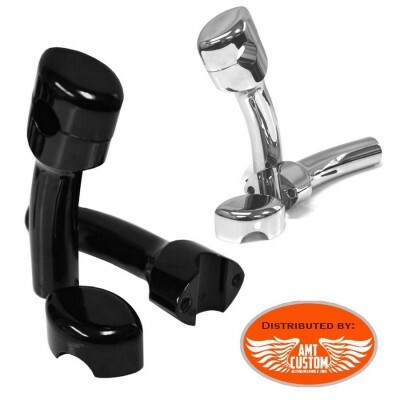 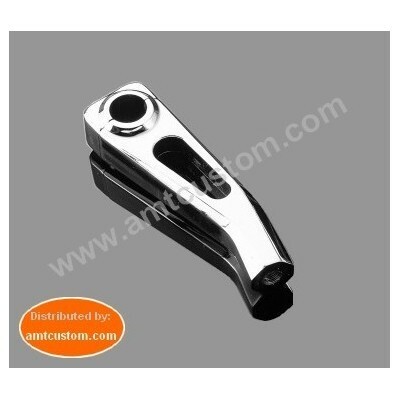 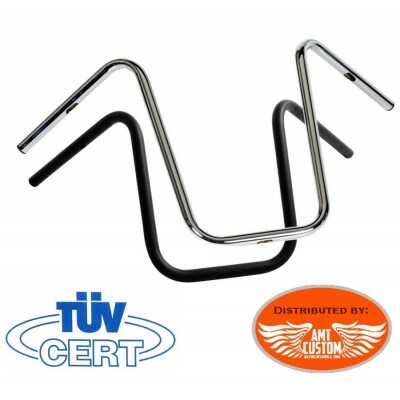 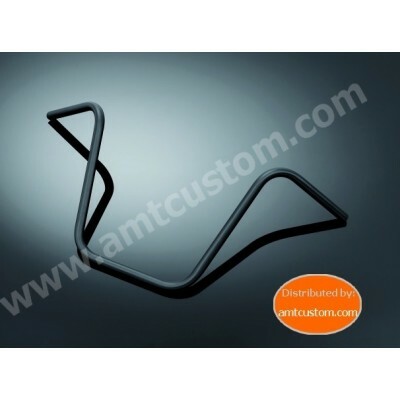 Handlebar Daytona BAR Black 7/8"
Chrome Handlebar Daytona BAR 7/8"
Chrome handlebar XLX Style for Custom - Handlebar 80cm 22mm (7/8 ") & 25mm (1") ..
Street bar medium Chrome Handlebar. 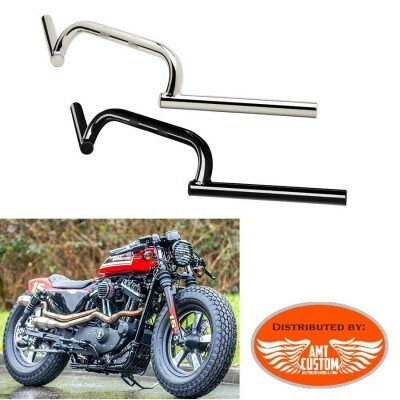 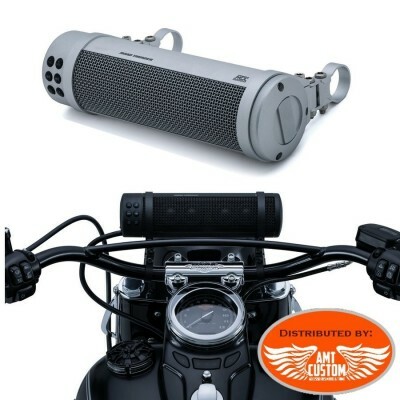 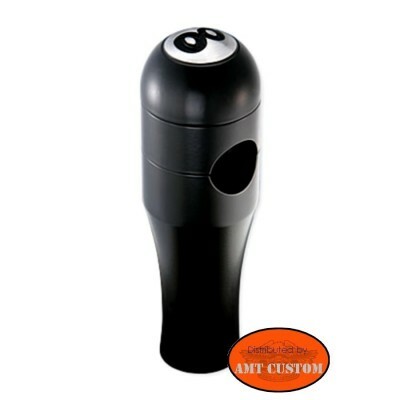 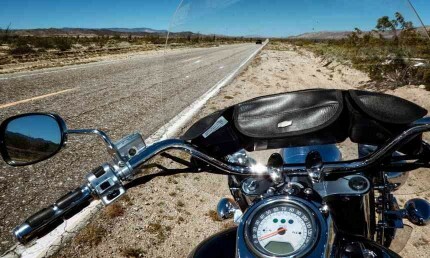 - Drilling for the central handlebars 25mm (1 ") (22mm) ... Not drilled for 7/8." 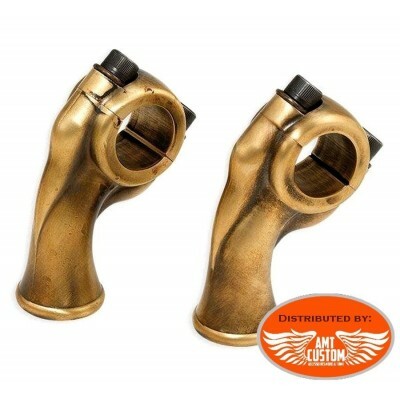 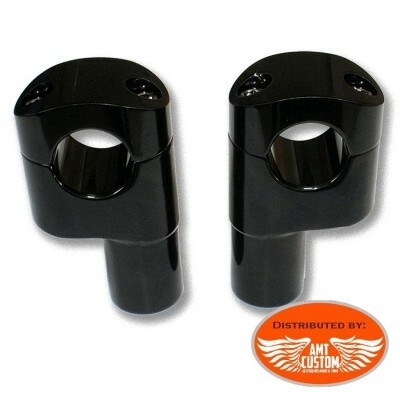 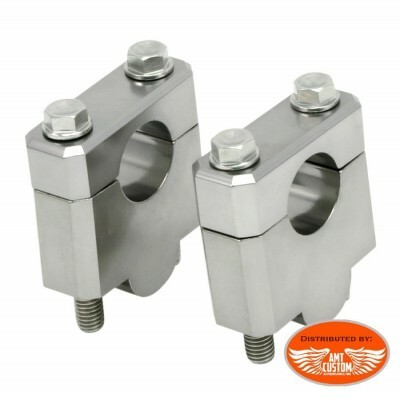 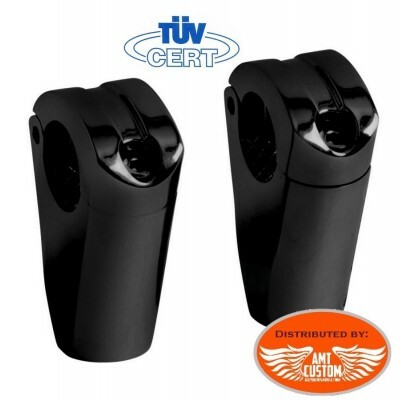 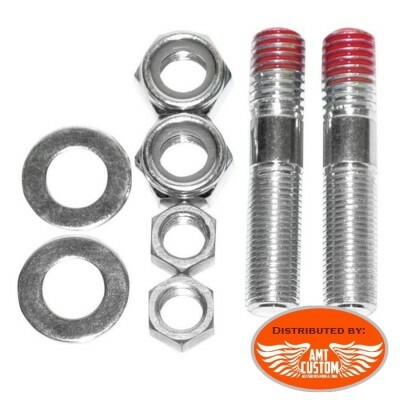 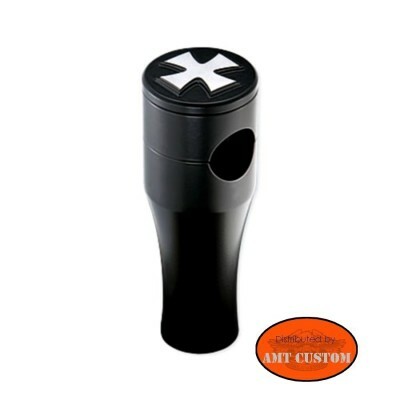 Risers Set booster for 7/8" handlebars motorcycles - Universal adapter supplied with mounting screws. 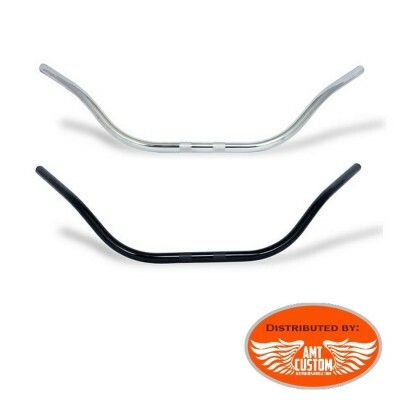 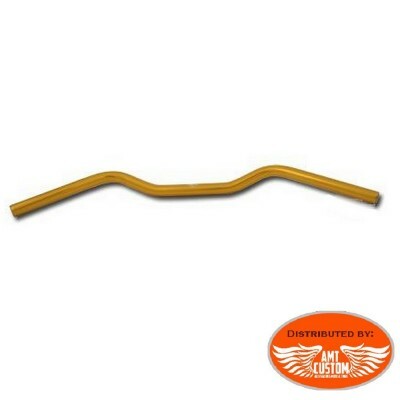 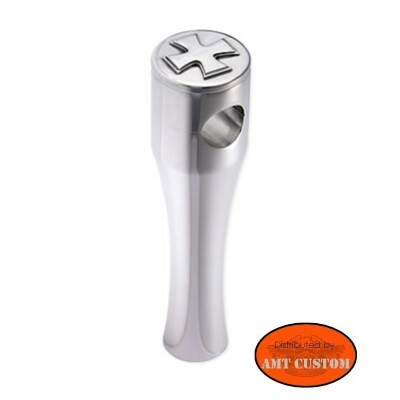 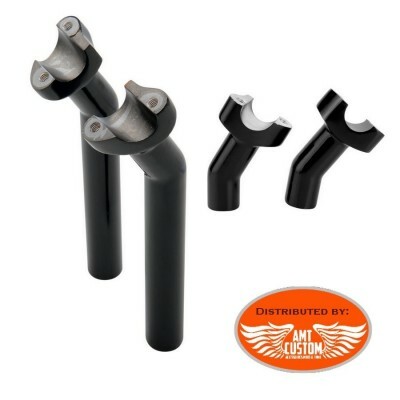 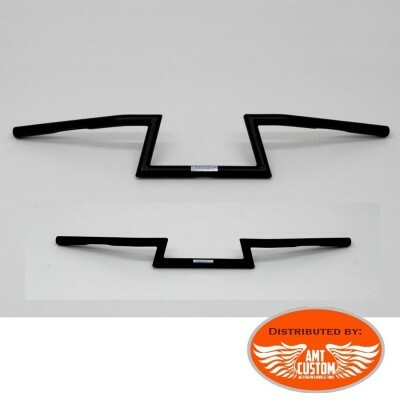 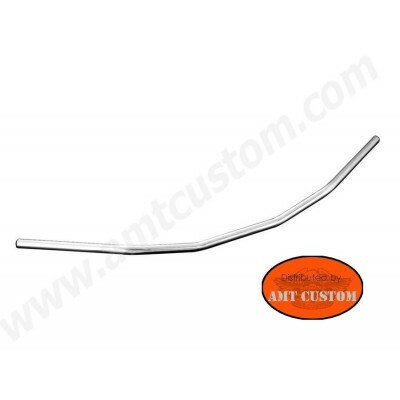 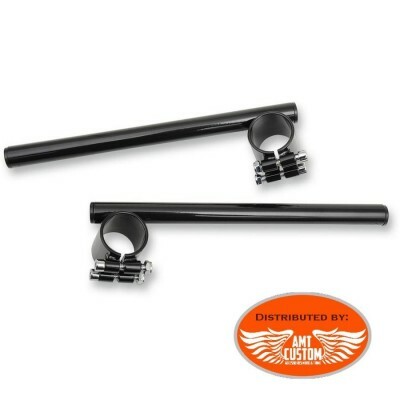 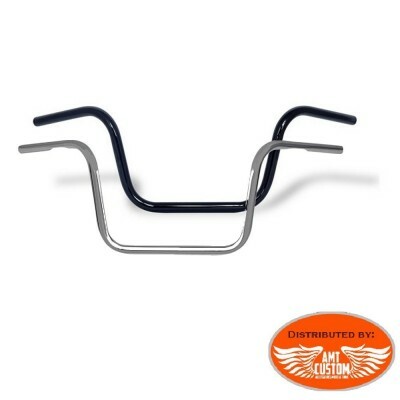 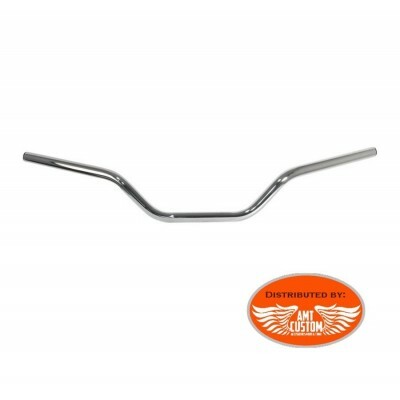 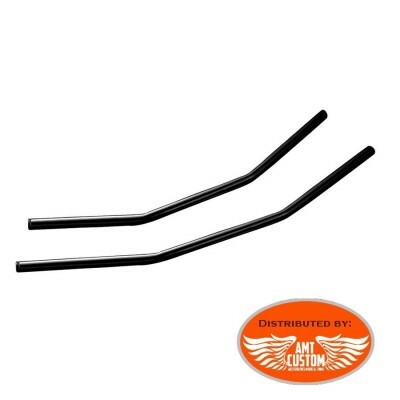 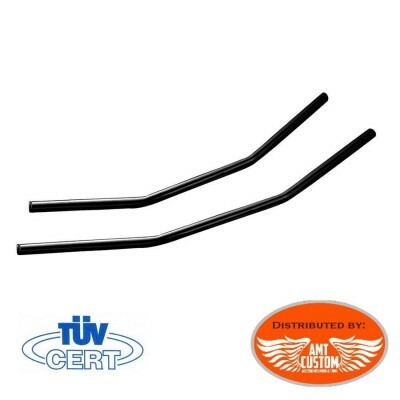 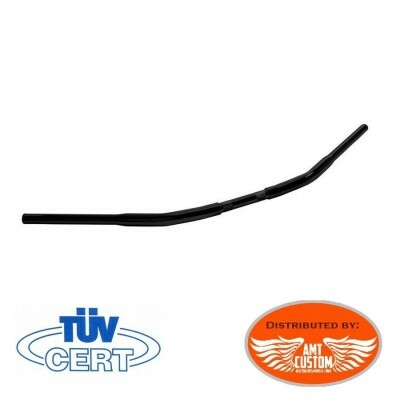 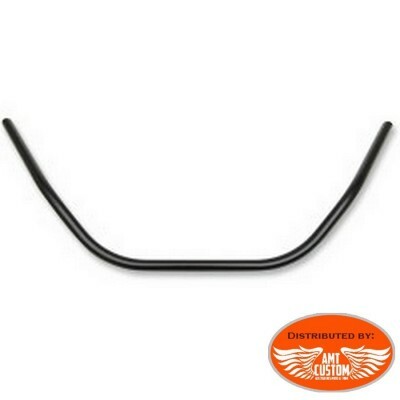 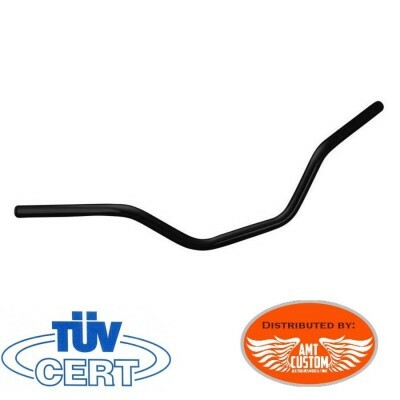 - For handlebar diameter 22mm (7/8 ") - Two heights available: 19 or 30mm See " MORE INFO" tab. 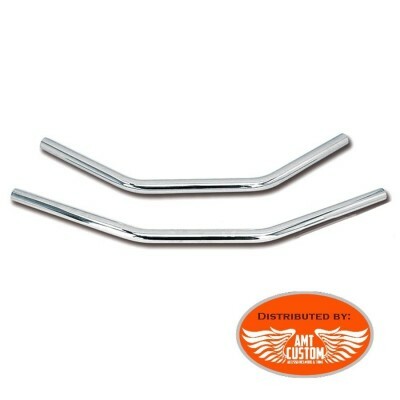 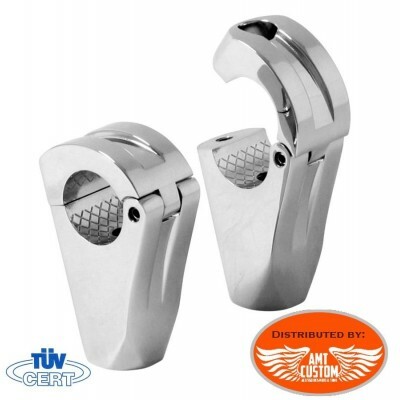 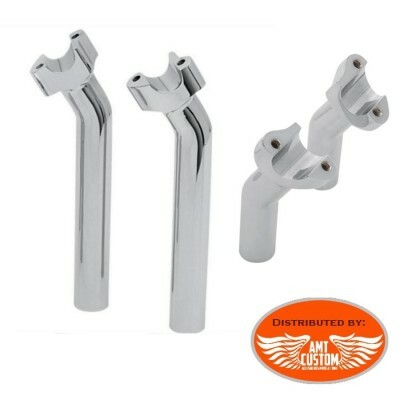 Street bar Low Motorcycles Chrome 7/8" & 1"